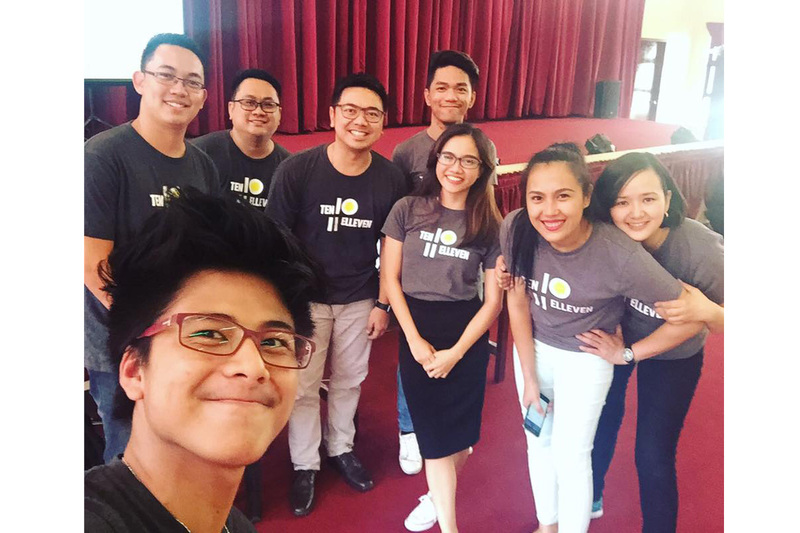 Wednesday, February 22, 2017 – Metro Manila — Ten Elleven Manila Inc. made an appearance at PUP’s annual career fair at PUP San Juan campus as guest speakers for the event. This is part of Ten Elleven’s continuous dedication on introducing cloud systems like Xero to schools and aspiring college graduates, and raising awareness towards the importance of adapting with technology in today’s business. 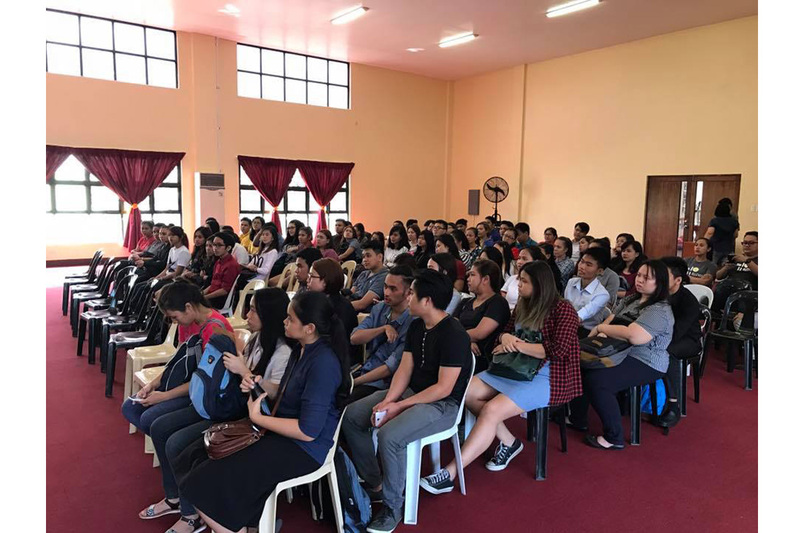 Attended by several faculty members and graduating students from various courses like banking and finance, entrepreneurship and information technology, the seminar provided an exclusive demo of Vend and Xero accounting software. 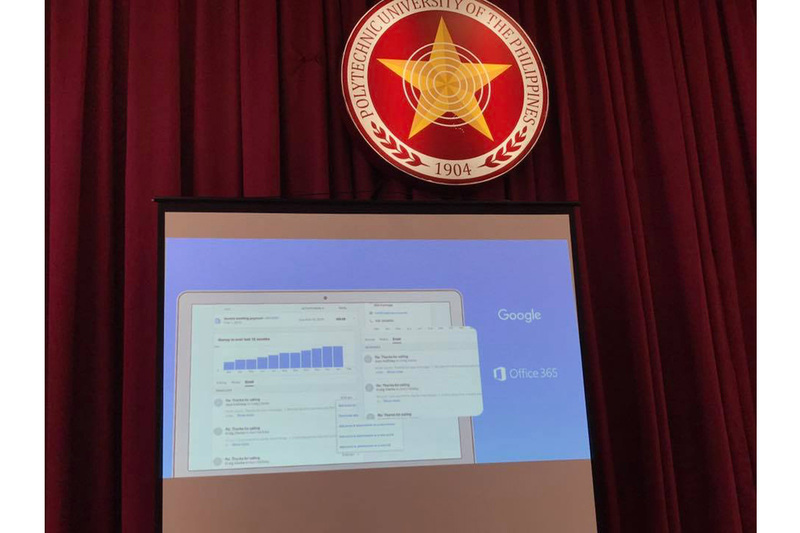 Marvin Galang, president of Ten Elleven Manila Inc., also shared his thoughts on what kind of technologies are out there and how beneficial it is to learn and adapt to technology and applying it as a solution to real-world business problems.